Well maintained brick beauty. Large open kitchen and family room. Traditional 2 story foyer & major rooms of size. Lush well landscaped yard with much interest and generous deck w/ patio below. Inviting sun room offers many options. Bedroom w/ full bath on main with master and three other well sized bedrooms up. Expansive finished basement includes large laundry/craft or hobby room. 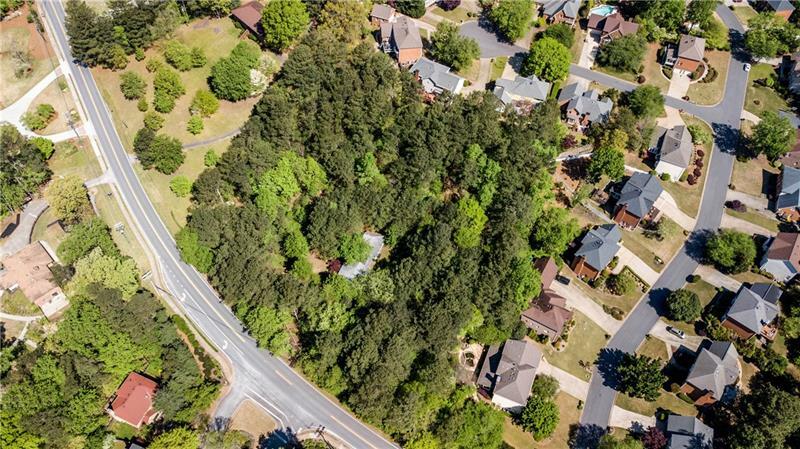 3365 Arborwoods Drive, Johns Creek, GA 30022 (MLS# 6010479) is a single family attached property with 5 bedrooms and 5.00 bathrooms. 3365 Arborwoods Drive is listed for sale at $430,000.00. 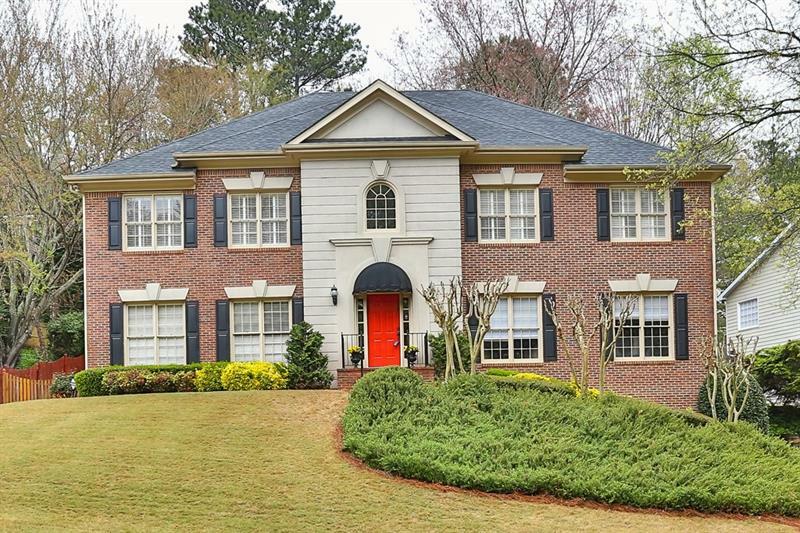 To view more Atlanta real estate and local neighborhood information, contact Michelle Chapman, Dean Chapman, or visit ColdwellBankerHomes.com.